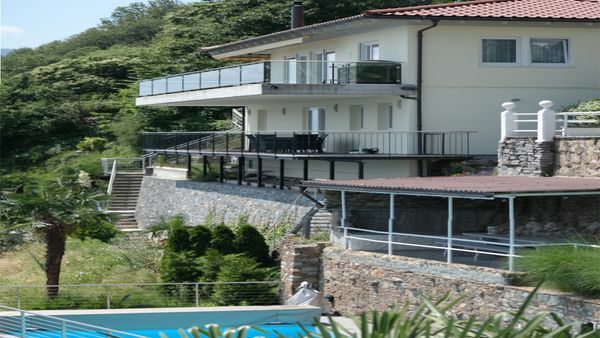 You will find all important information about real estate in Valais/Wallis. Register now for free and without obligation. This will allow you to review detailed documentation. In addition, you will receive personalized offers and are informed about new items as soon as they enter the market. We are a service for everyone. Everything revolves around you, the customer. As an established real estate agent we have a lot of experience in real estate. After more than 35 years of successful work we know the real estate market and its offerings in the canton of Valais perfectly.